The news of the development of a single blood screening test for eight (ovary, liver, stomach, pancreas, esophagus, colorectum, lung or breast) common cancer types by researchers at Johns Hopkins Kimmel Cancer Center is one of the best news of the year so far. While cancer survival rate has climbed up significantly or has doubled in the last 40 years for all cancers combined in the UK according to Cancer Research UK it is still the case that high proportion of Cancers are diagnosed at a relatively advanced stage, or at a stage where treatment is complex with poorer prognosis. Cancer mortality rate is still at a scarily high level, as at 2014, 450 people die of cancer everyday, or one person every four minutes, hence a test capable of early detection, and more importantly, when the test is non-invasive is indeed a good news. 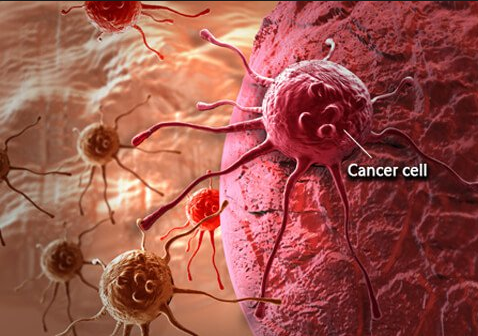 The test, called CancerSEEK, is a unique noninvasive, multianalyte test that simultaneously evaluates levels of eight cancer proteins and the presence of cancer gene mutations from circulating DNA in the blood, which are highly specific, providing 99% specificity according to the initial study done by Johns Hopkins Kimmel Cancer Centre, thereby reducing the false-positive rate that would expose patient to potentially invasive follow-up procedures. Perhaps the most interesting aspect of the development of this test is its non-invasivity, which has the implications of being applicable in a relatively small hospital settings or even in the communities, which would benefits developing countries where cancer survival rate remain poor due to lack of accessible or affordable diagnostic tools, leading to late diagnosis and consequent poor prognosis and high mortality. As someone who lost a family member to Breast Cancer complications just over three years after diagnosis, i know the first hand impact of the devastation on both the individual and families. Perhaps from my experience, much earlier detection would have resulted in a much better outcome.